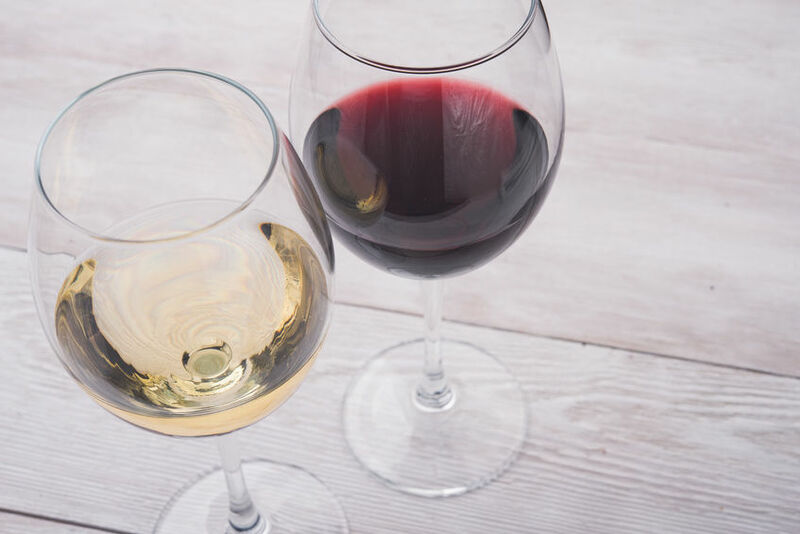 Wine is a great thing, especially after a long day, but do you ever think about the best way to clean them or dread cleaning them? They need to be kept clean and fresh since wine can stain and be sticky. Thankfully, it is not that difficult and there are a few different ways to clean them. With all of the events going on this summer, you may find yourself throwing anything and everything in the washing machine to get them clean. However, there are some surprising things that should never go straight in the washing machine. For example, did you know you couldn’t put your swimsuit in the washing machine? Everyone knows the common uses for ice like to cool down a drink or used in an injury but there are more uses for ice that aren’t so obvious! 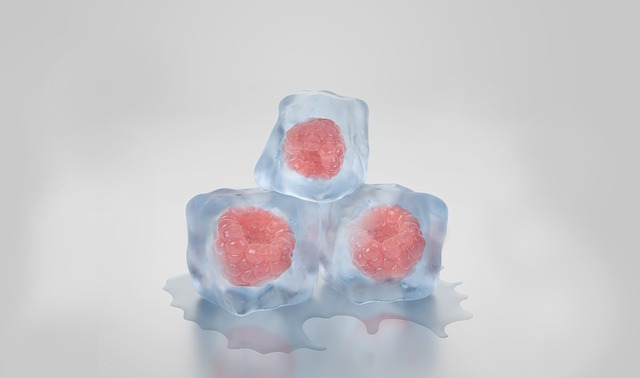 You're missing so many helpful ways to use ice! Coffee can be known as the caffeine, energy, giver for anytime of day. 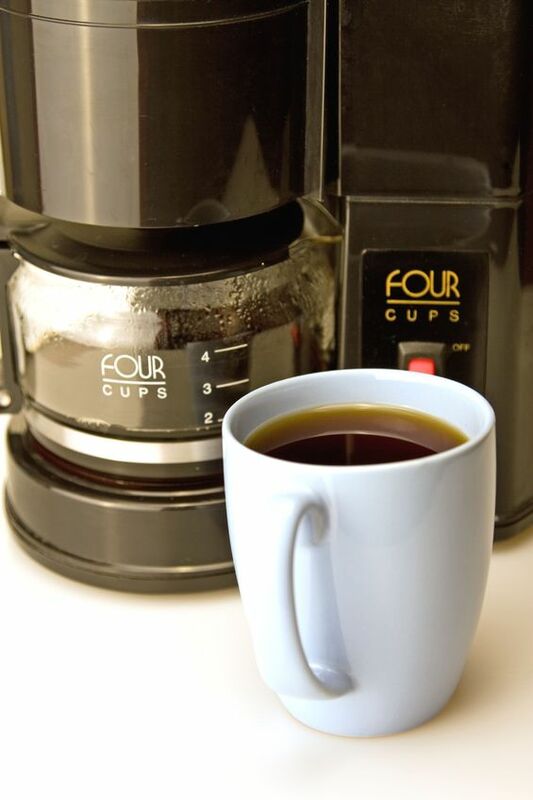 It helps many people get through the morning hump; however, when was the last time you really cleaned the coffee pot, the appliance which holds the wonderful goodness? If it’s been awhile, maybe the next round of cleaning should include the coffee pot. Here are three quick and easy steps to get it ready to go for the next brewing. 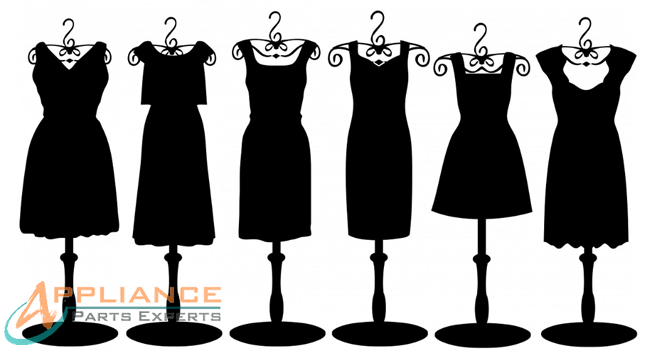 One of the biggest qualms people tend to have with buying black clothing is that the crisp, fresh black color doesn’t tend to stick around for too long after going through the washer and dryer a few times. Well, worry no more. 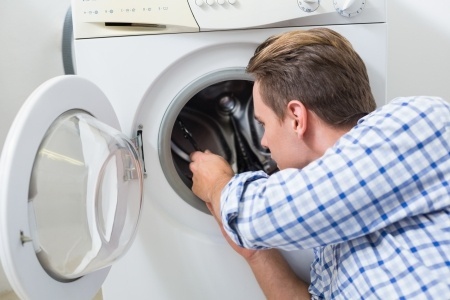 Here is a list of several tips that should help you out in the laundry room with this common issue. Trying to find the motivation to clean any room in the house is a struggle. Many times people will walk into a room, look around, and turn in the opposite direction. 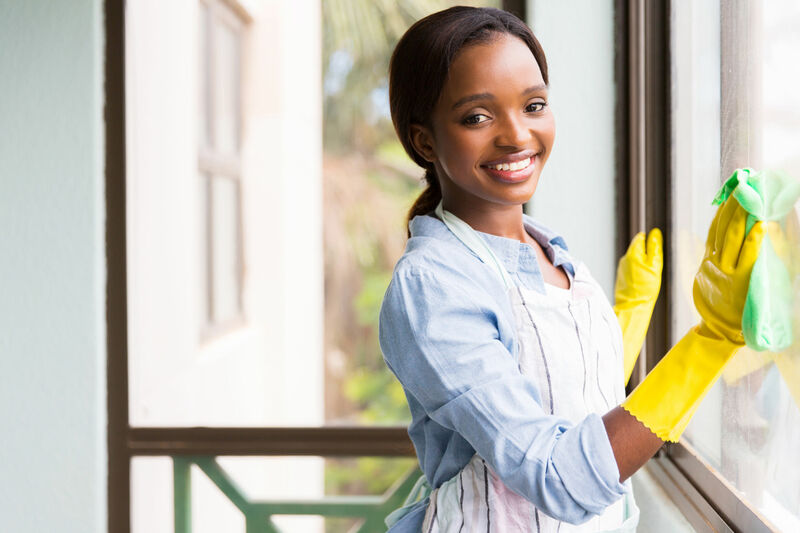 There are a few different options to try for anyone to get into the cleaning mood. Many homeowners do not realize how many filters should be manually changed on a regular basis. 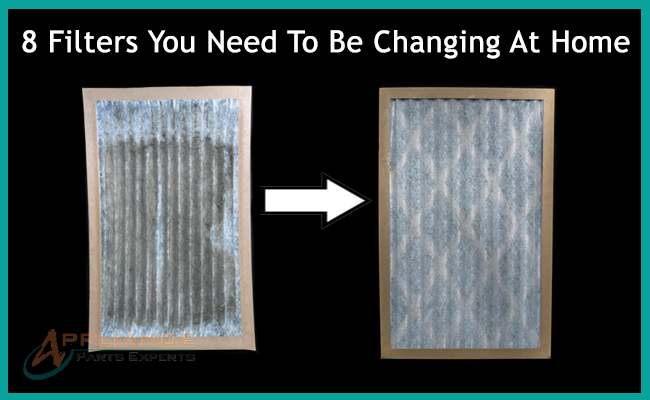 Some filters at home need to be changed just once a year or once every few months, and some other filters may need to maintenance once every few days. This really varies depending on which home appliance filter is being discussed. Read through this inclusive list of common filters that need to be changed/cleaned at home and how frequently you should be cleaning or changing them.